I purchased these prints as Christmas gifts for my two sisters. Now I've realized that I did not order one for myself! 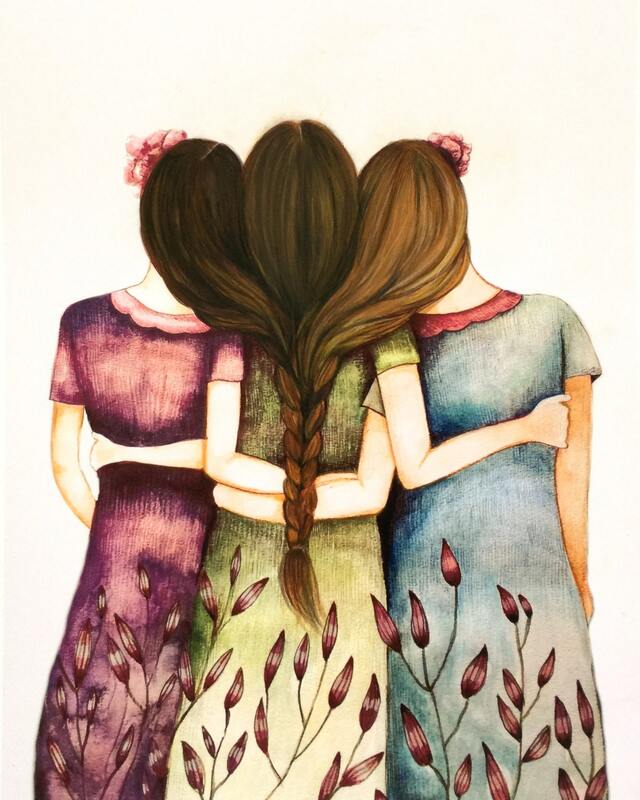 Placed my order today.- These prints are just beautiful, and very fitting for the three of us. Thank you, Claudia.